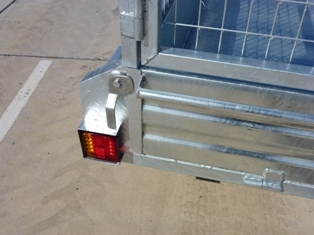 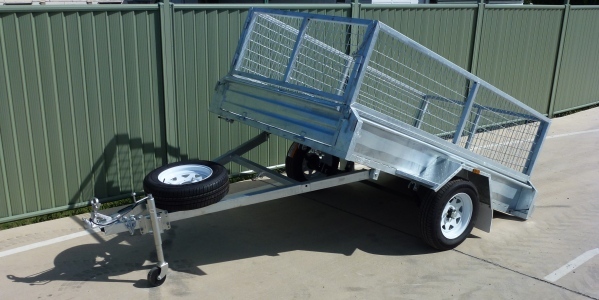 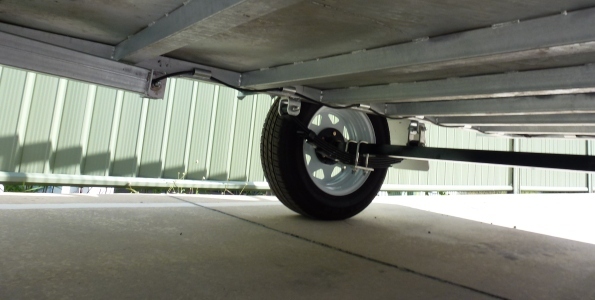 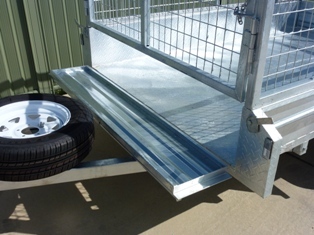 The ABCAR 1000 range of trailers are a single axle trailer designed as strong, low cost, hot dipped galvanised trailers ideal for the home handyman through to industry and come in sizes 6x4, 7x4, 7x5, and 8x5. 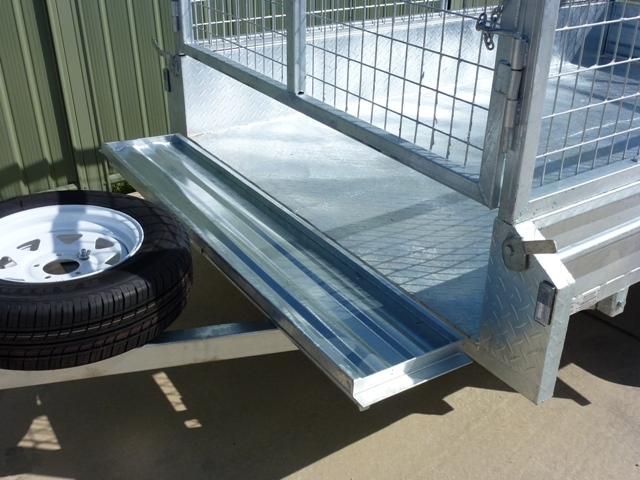 We also offer optional extras such as a brand new spare rim/tyre and strong hot dip galvanised cage either 600mm or 1000mm high to suit all models. Our team are dedicated in providing the best trailer solutions to meet all your individual needs.